Can you please post the full model number of yout Thinkpad Yoga 14? 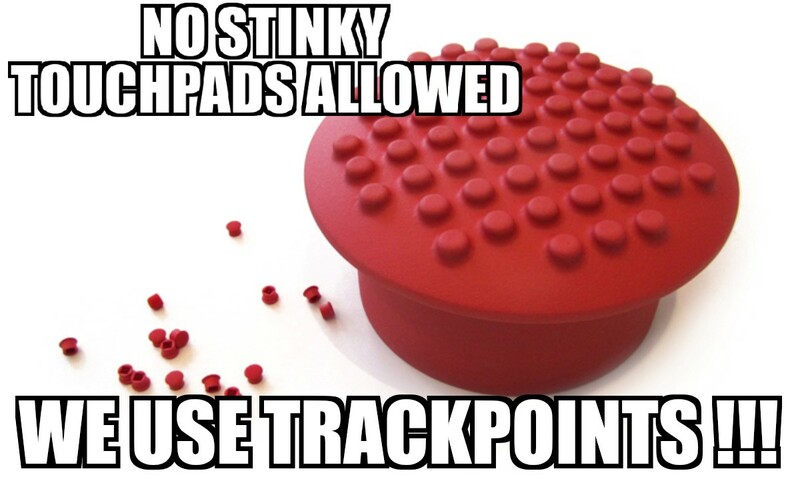 Maybe you can try on the support site and download the latest trackpad/trackpoint driver to reinstall it. Thank you for the reply, the system is the thinkpad yoga 14 (20DM). I figured out the solution and it was the fact that this touchpad is an ALPS one. So I did install the alps driver and that worked but in doing so it created another bug/issue. The screen will not auto rotate and the touchpad wont disable when the whole system is in tent or tablet mode. I already have the intel sensor drivers installed from here. I already went through the settings and there is no checkbox/whatnot for "disabled rotation" as some online sources indicate. And the rotation lock button is greyed out and would not allow me to enable it. I do noticed that multiple people suffer from similar issues, and I believe I know what is the underlying issue. When I was changing the drivers back and forth, the synaptics drivers allowed the autorotate to work, and the moment when alps ones was installed, the rotate would not work. Any ideas? or anyway to edit the alps drivers to work?